Emerald straw color. Aromas and flavors of lemon blossoms, fresh tarragon, and nectarine and green apple with an bright, dry-yet-fruity light-to-medium body and an intriguing, medium-length finish with accents of quince and nut brittle with fine, fruit tannins and no oak flavor. A charming, delicate white wine that will make a nice aperitif. 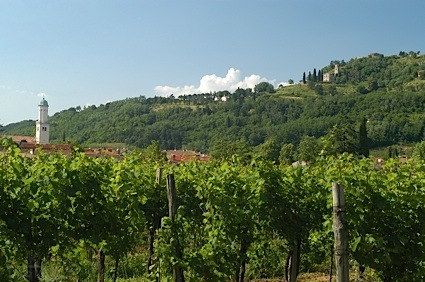 Bottom Line: A charming, delicate white wine that will make a nice aperitif. 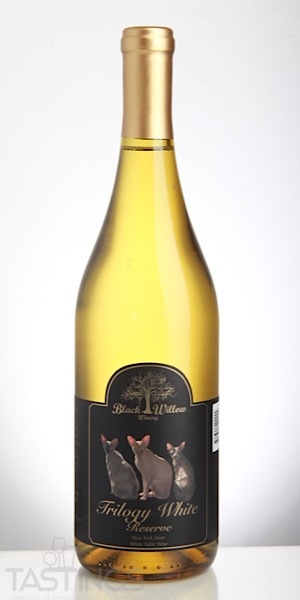 Black Willow Winery 2017 Trilogy White Reserve, New York State rating was calculated by tastings.com to be 90 points out of 100 on 11/5/2018. Please note that MSRP may have changed since the date of our review.